When you hear the perfect indie pop song you know it. 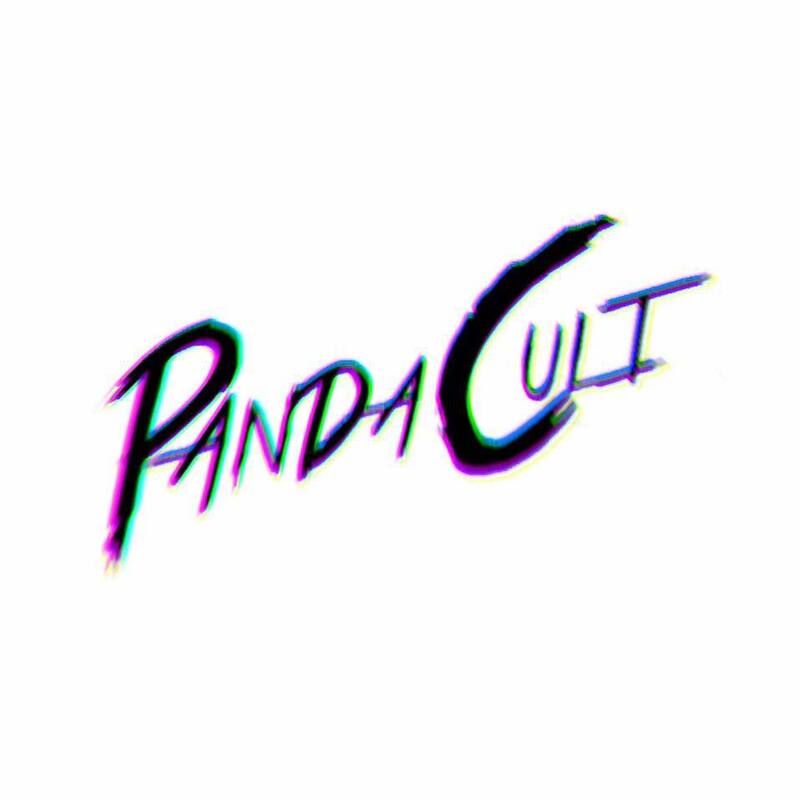 Panda Cult have just that with their debut single First Time. Infectious melodies with every twist and turn. Lyrics which are easy to latch on to and join in with even after just the first listen. For a first single this is winning, I just hope they can follow it up with more of the same please.